Claire Spooner is a woman of many talents. 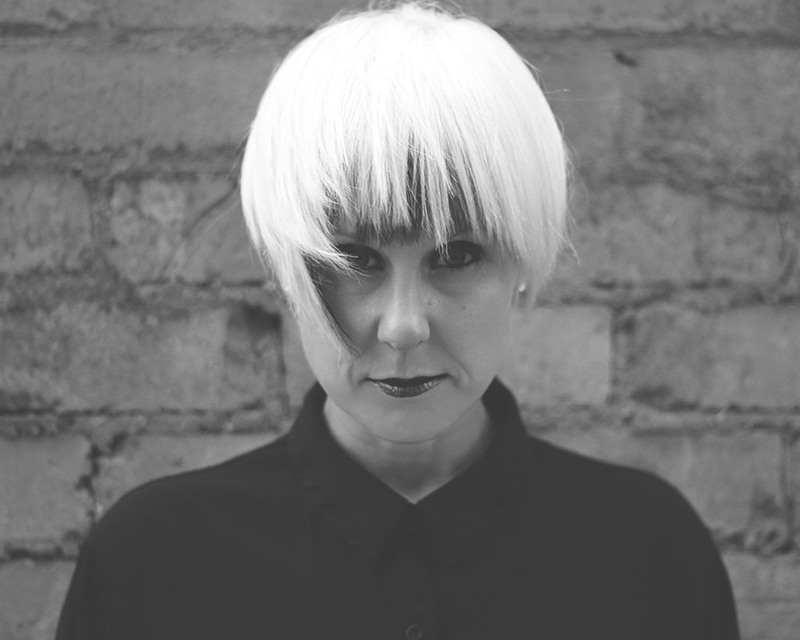 She teaches Music Technology collage classes across the UK and runs her connoisseur electronic label Constant Circles. Just Her is Claire’s solo project after previously being part of a successful duo and was launched 2 years ago, exploring the deep melodic emotion-filled side of electronic music. Keep an eye on her forthcoming releases on Constant Circles and Global Underground, as well as some special collaborations with Nandu and Ryan Murgatroyd.